This article has been tagged as Needing work due to its lack of content and concrete sources (Discogs is not a credible source). 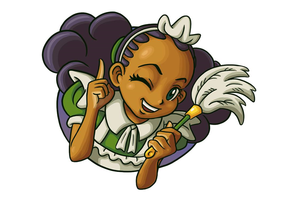 Wish Upon a Star album cover. 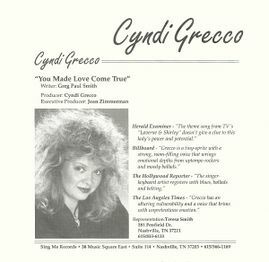 Cyndi Grecco may be well-known for singing the theme song to the hit 1976-1983 sitcom Laverne & Shirley, but into the late 1980s, she had a musical career outside of the famous TV tune. 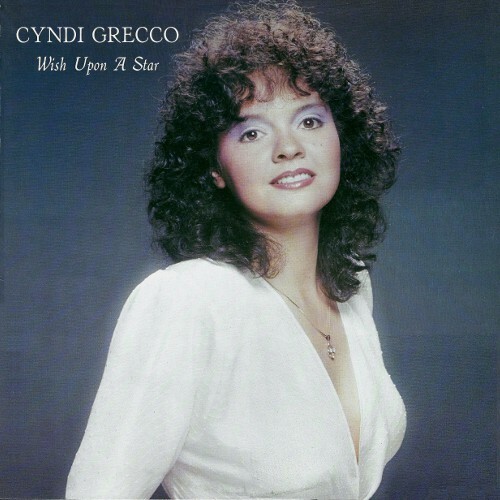 In 1982, she released her second album Wish Upon a Star. The album is presumed to have only been released in Canada. It is unknown if anyone owns a copy of the album. 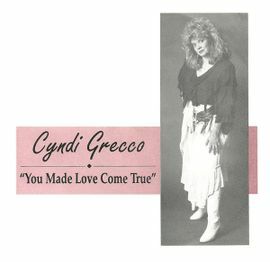 1989 saw Cyndi's last release to date, with the country single "You Made Love Come True." It is also unknown if anyone owns a copy of this release.